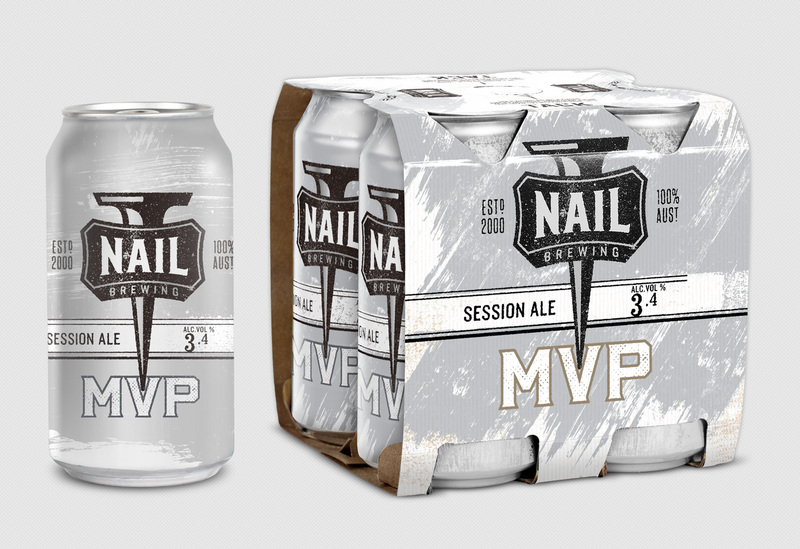 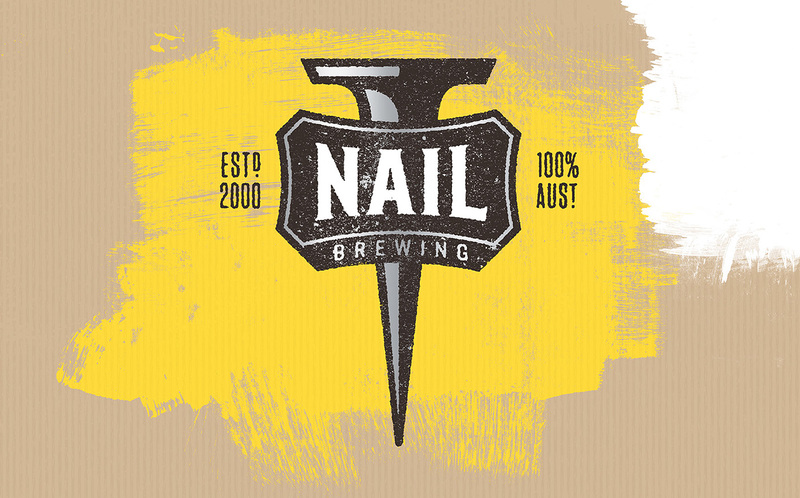 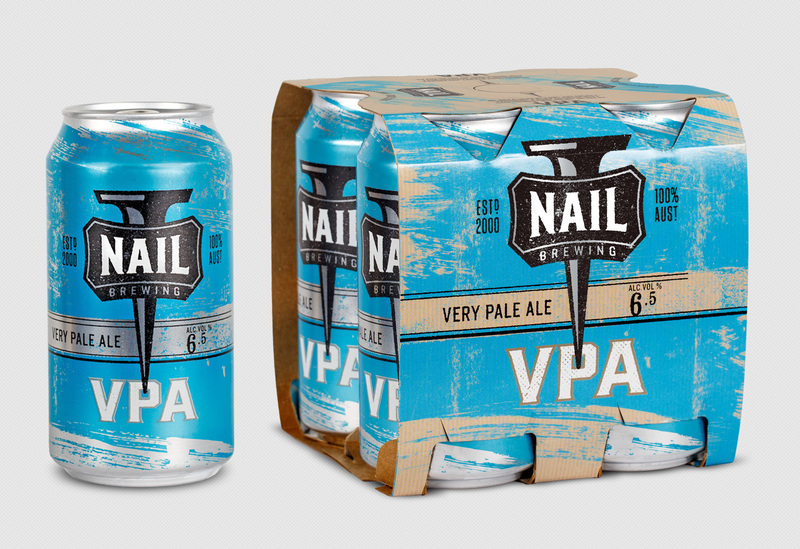 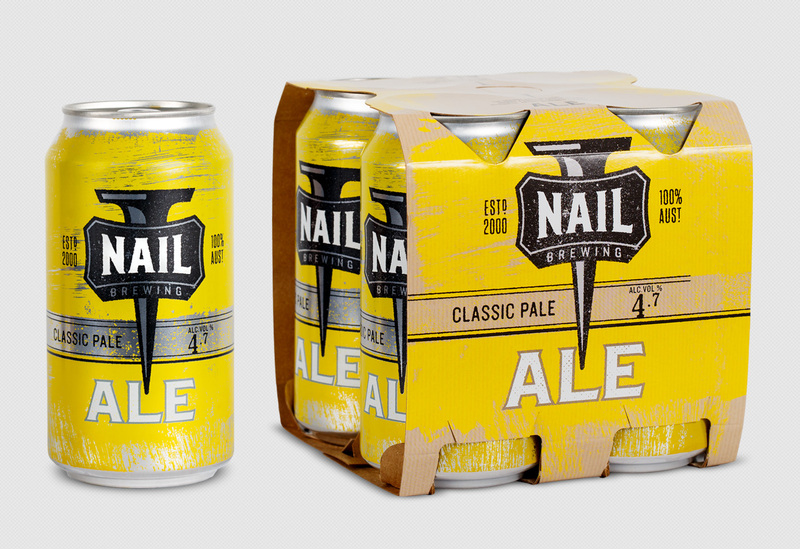 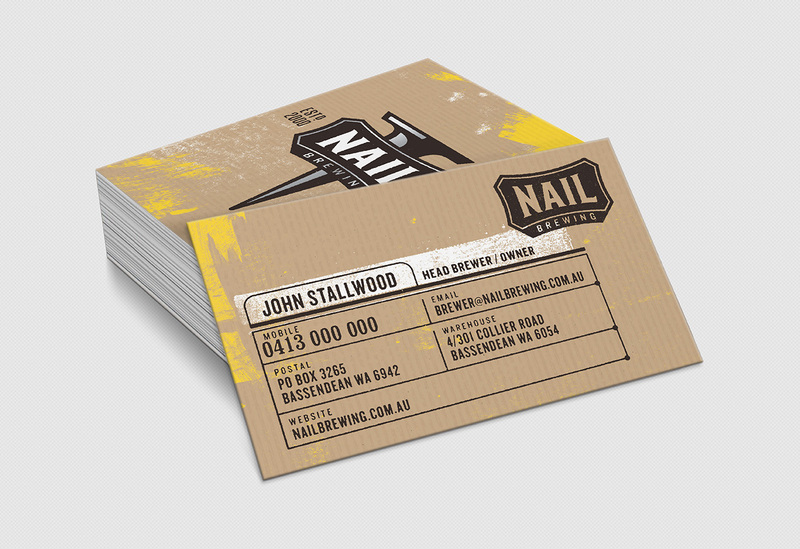 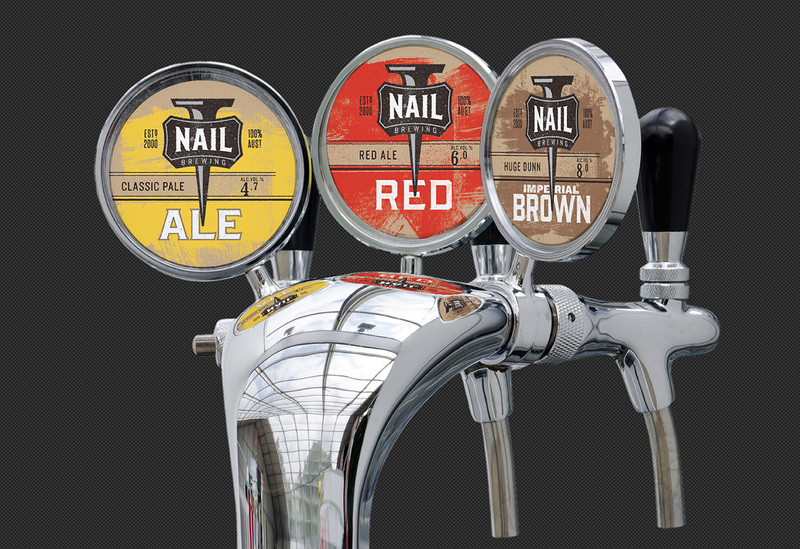 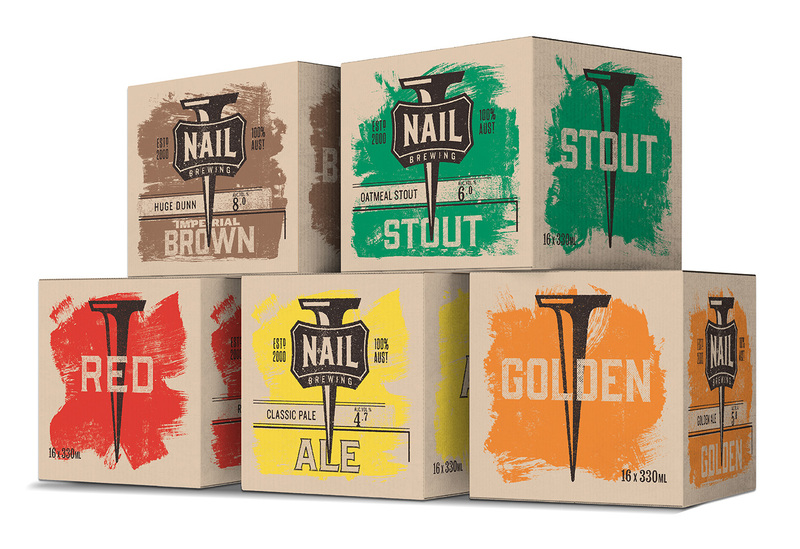 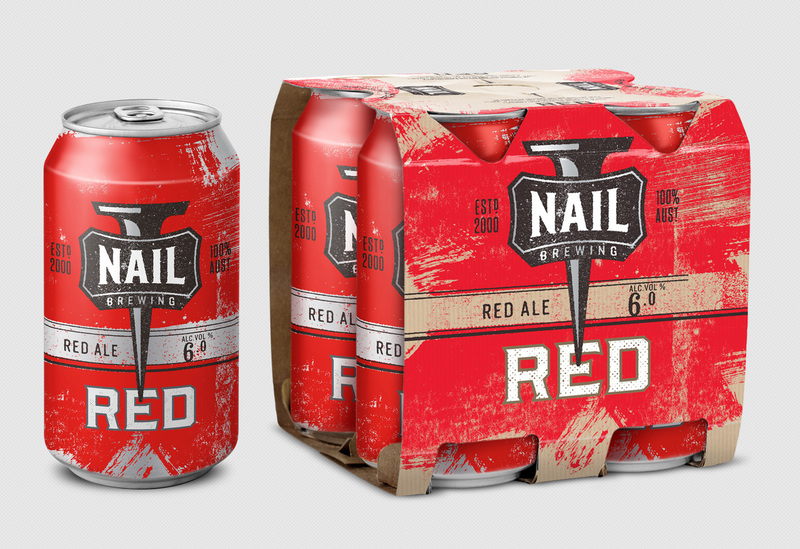 Nail Brewing have been part of the craft brewing landscape in Australia since 2000. 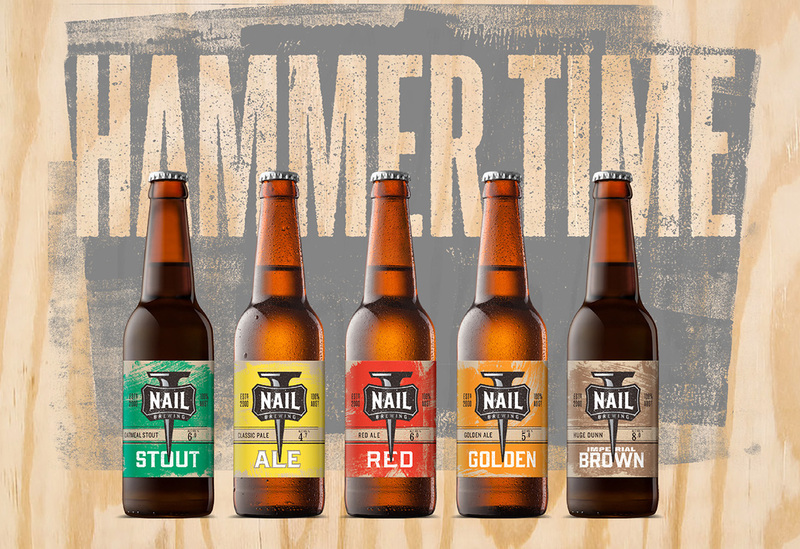 Zendoke was commissioned to rebrand the identity and core range of beers to make it approachable to a wider audience. 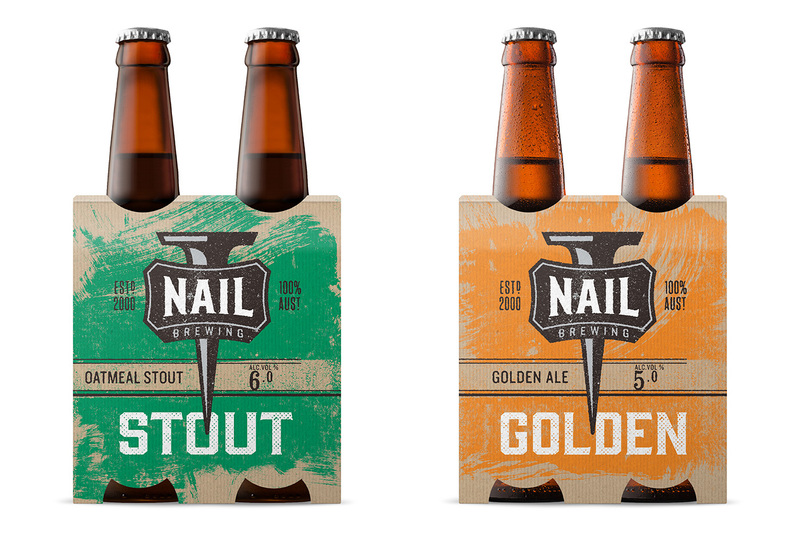 The rebrand focussed on giving Nail a greater shelf presence, creating a strong and consistent look.